With Halloween around the corner, I thought I'd dedicate this What Ethan Is Reading post to Halloween! Halloween is my favorite holiday ever. I don't think I fully appreciated it enough until I had Ethan. Something about it being socially acceptable to celebrate over an entire month while dressing up your adorable baby in adorable costumes and being given candy makes it okay in my book. Ethan seems to sense my enthusiasm for Halloween because he is gearing up, too. These books are some of Ethan's favorite Halloween books! (Though, let's be real, we've been reading a few of those since Halloween was still ways away.) Have you read any of these? What are your favorite Halloween stories? We're always up for bulking up Ethan's library! 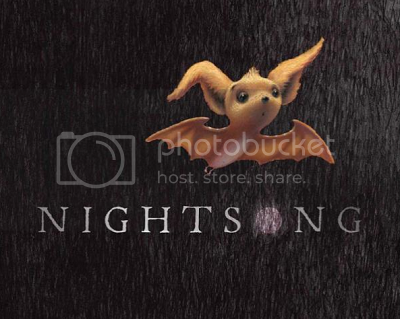 I specifically remember buying this book. It was days before Ethan's first Halloween ever and I was roaming Wal-Mart absurdly late at night just to get out of the house for a little bit. This book was sitting on a clearance table and I just had to bring it home. To this day, it's one of Ethan's favorite stories. We read it all of the time but now that he's old enough to understand what Halloween is, it makes it even more exciting. Buy It Here. This one is super dark and spooky but that's what makes it awesome. Ethan loves the illustrations and the fun to follow rhyme of the story. The story is simple but full of dark, eerie imagery and it's a really great story to get you into the Halloween spirit! Buy It Here. Ethan and I go to Barnes & Noble a lot to play with the train table and he fell in love with this book the moment he saw it on the shelves. The story is a little bit on the longer side so I would recommend it for older toddlers, but it's a beautiful story with a great storyline. The illustrations are absolutely gorgeous and it was hard not to fall in love with every page! This one isn't at all specifically for Halloween, but something about these sweet and adorable bats make it perfect for the occasion. Buy It Here. This is a fun one! My mom picked it up for Ethan rather recently and he pretty much has it memorized. 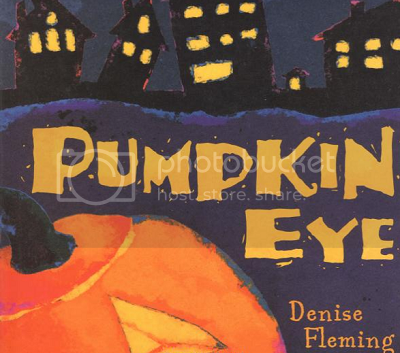 It's a just-the-right-amount-of-spooky story for little ones with pages packed with rhyme. Ethan loves all of the animals working together and it does reinforce the importance of cooperation and teamwork. 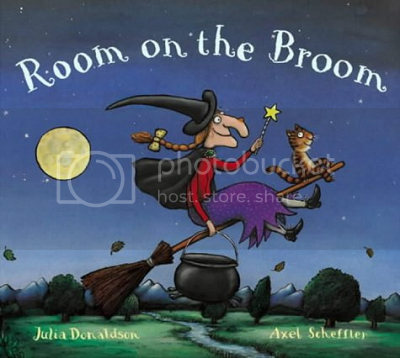 It's such a fun little rhyming story perfect for Halloween! Buy It Here. Can we talk about how I did a review of this book and an interview with Amanda on this little blog when Ethan was just three months old? It blows my mind it was that long ago now -- time really flies. 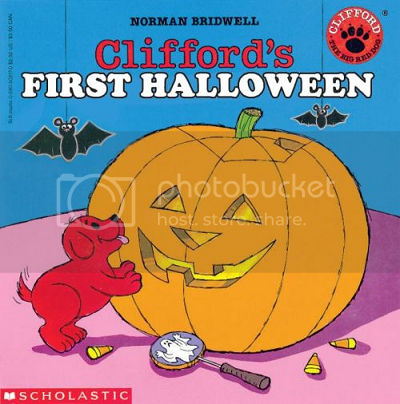 This is one of my all-time favorite children's stories that is especially relevant on Halloween. The little boy in the book is named Ethan (and I still think he looks like my Ethan!) 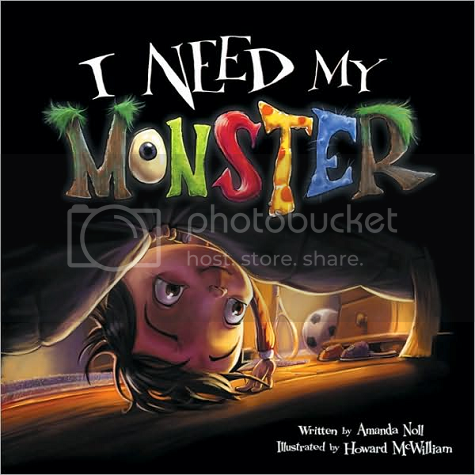 and it is such a charming story and take on the ordinary bedtime monster story. The illustrations are gorgeous and just make this special, creative story come to life even more! This is an all year 'round must, but adds to the fun of monsters on Halloween. Buy It Here.